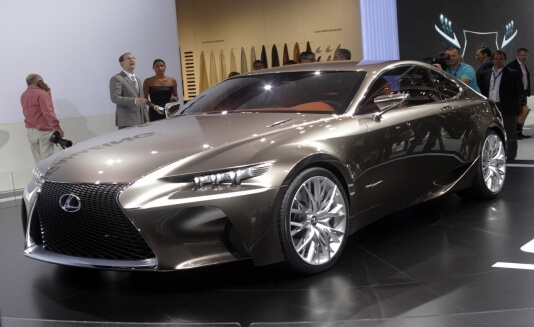 The thing went a little unnoticed at the time of the revelation of the Lexus RC F in Detroit, but there is a variation from the launch of the car called Carbon Package. The IS F has received during his career of more extreme changes, presented as options more or less known, culminating in the very CCSR exclusive. 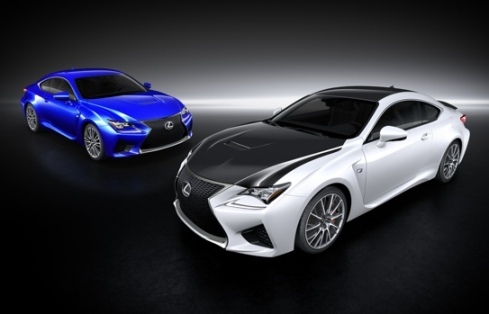 Drawing lessons from the latter, the RC F will soon be placed on the market the opportunity to order a Carbon Package featuring some carbon body parts. As can be seen in black and white car of these illustrations, the items in question are the roof and the front cover, and a spoiler mounted on the trunk. The principle of the carbon roof is well known. It was adopted by BMW from the e92 M3, among others. Its purpose, in addition to contributing to the alleviation of the car, is to help to lower center of gravity. It is the same for the hood. Is this the first sign that Lexus wants to give the RC F a stronger athletic identity?